Product categories of Personal Care Products Cylinder Box, we are specialized manufacturers from China, Personal Care Products Cylinder Box, Cosmetic Cylinder Box suppliers/factory, wholesale high-quality products of Cylinder Containers With Lids R & D and manufacturing, we have the perfect after-sales service and technical support. Look forward to your cooperation! We are the professional suppliers of Personal Care Products Cylinder Box for cosmetic, perfume & other personal care products. The custom tube boxes we offer can be used in a wide range for skin care products masks etc, and the tube packaging can be completely customized. 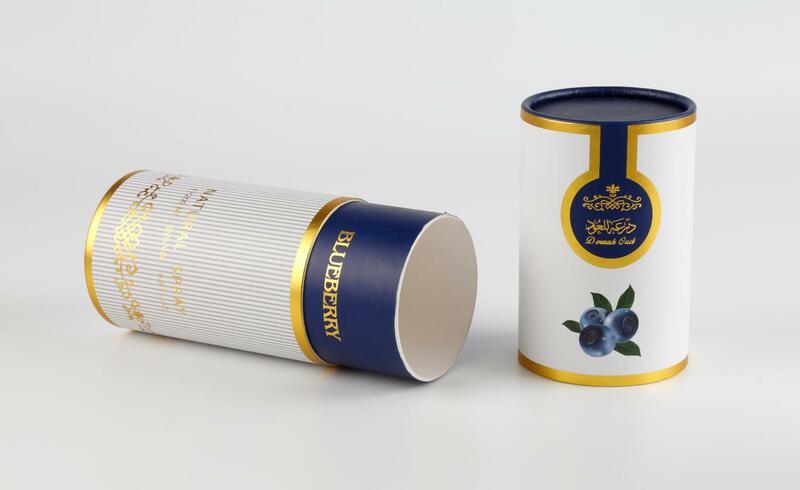 You can take a bigger share of the market by customizing this new unique tube packaging design.